BUSABALA – Eight musicians who performed at the Kyarenga concert on Saturday announced they would run in upcoming parliamentary elections against supporters of the ruling National Resistance Movement. Several prominent artistes featured at the show hosted by Kyadondo East MP Robert Kyagulanyi, aka Bobi Wine at his One Love Beach in Busabala. 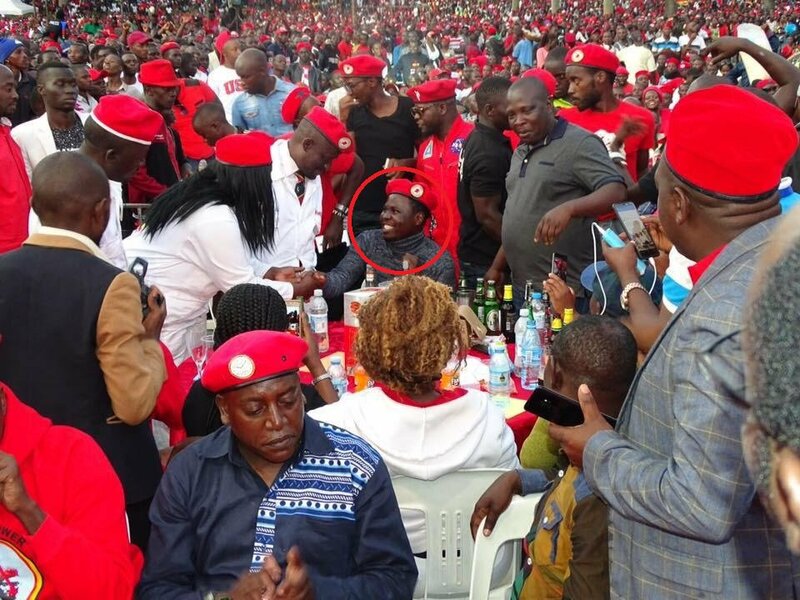 And although police had banned politics at the music show, this did not stop musicians Geoffrey Lutaya, Dr Hilderman, Ronald Mayinja, Mathias Walukaga and Bukedde Tv presenter Flavia Namulindwa from announcing that they would join politics come 2021 just like Bobi Wine. Lutaya declared before a mammoth crowd that he was to contest for Kakuto County MP seat while his former bandmate, Ronald Mayinja, is to contest for Gomba East MP seat. Similarly, Namulindwa too will be contesting in Gomba East constituency though for Woman MP. Mathias Walukaga declared his interest in Masaka while Dr Hilderman real name Hillary Kiyaga is to contest for Mawokota. The Kyarenga music concert was attended by an estimated 40,000 people, the highest number for a show by Ugandan standards so far. 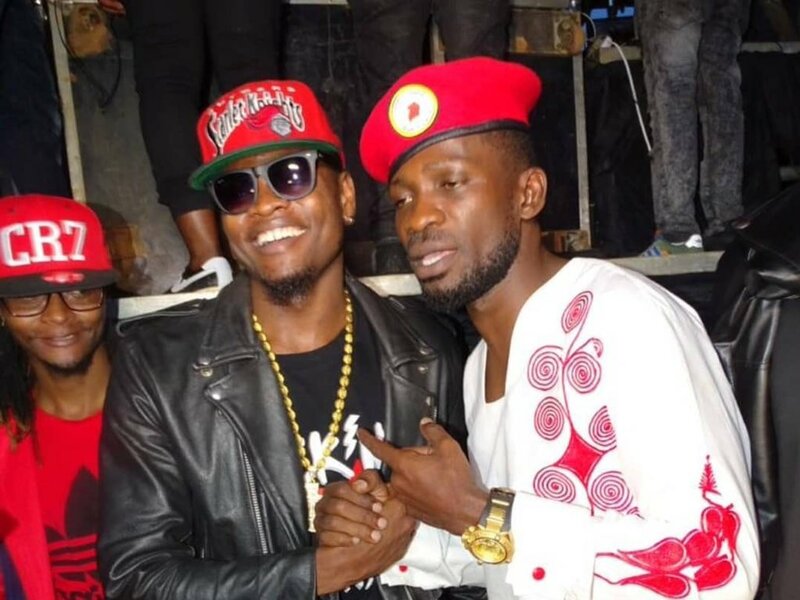 “I thank Uganda police for providing us with security and not stopping us as they have always done,” Bobi Wine told the cheering crowd while performing. “We are a peaceful people but we want to be listened to. 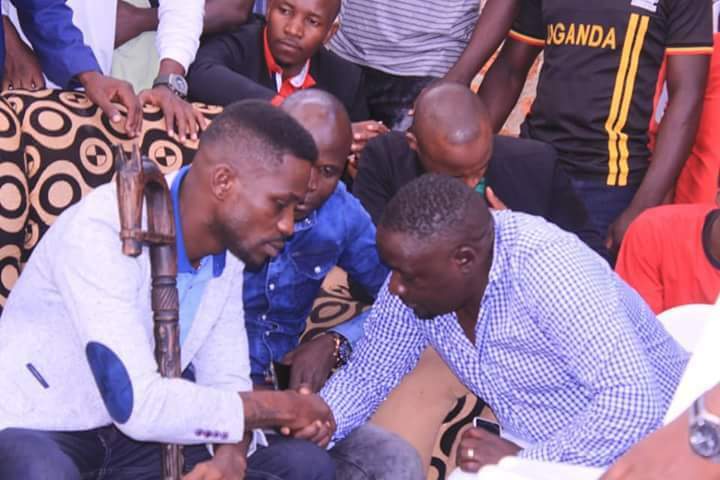 With such support it will be foolish of government and the leadership not to listen to the voices calling for change of leadership,” Bobi Wine added. 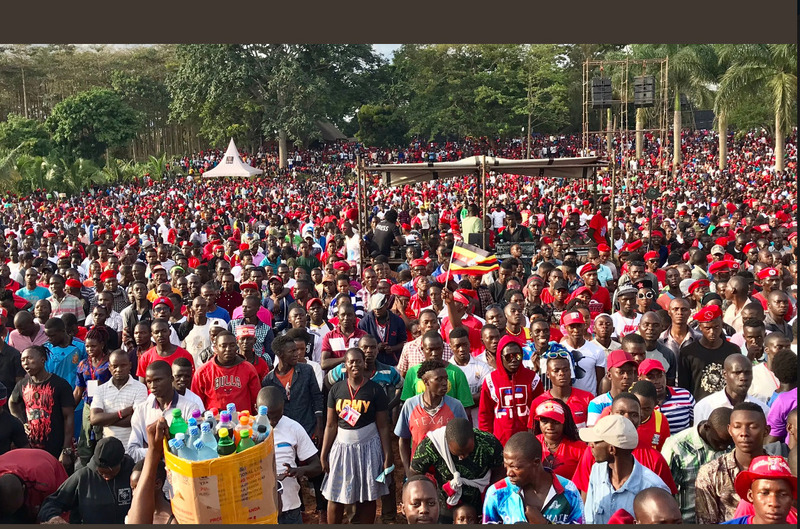 The crowd that included men, women, youth, and old men cheered and sang highly politicized lyrics championing social justice and ridiculing corruption. There was also a large security presence around the venue but few police officers or soldiers inside. The concert was graced by fellow artistes including Eddy Kenzo, Eddy Yawe, Mikie Wine, Pallaso, Kabako, King Saha, Carol Nantongo, Spice Diana, Nina Roz, Renah Nal. Security was heavily deployed and every person subjected to thorough body checks at the entrance. Some of the revellers were donned in red clothes, berets, and ribbons tied on their heads. Police in a statement on Friday banned politics at the concert.